Existing Tenants include: Dunelm, TK Maxx, Peacocks, Aldi, Halfords, B&M, Dreams and Maplin. 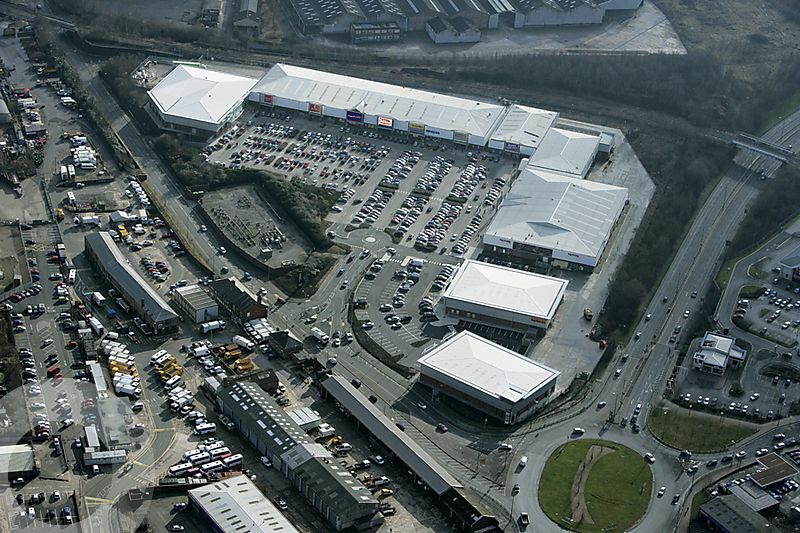 Located to the south east of St Helens town centre, easily accessed from the A570. The park is in close proximity to the central railway station. A1 – Open non food with elements restricted to the sale of Bulky Goods.